My sartorial love affair with stripes aside, I seem to have jumped aboard the light, bright and white train in my summer fashion choices. Straight from the pages of the J.Crew catalog, naturally, I was inspired the other day to pair my white lace mini skirt with a boyfriend style white linen sweater. I was a little embarrassed by the amount of compliments I received. I guess it's time to add more than tennis "whites" to my wardrobe. 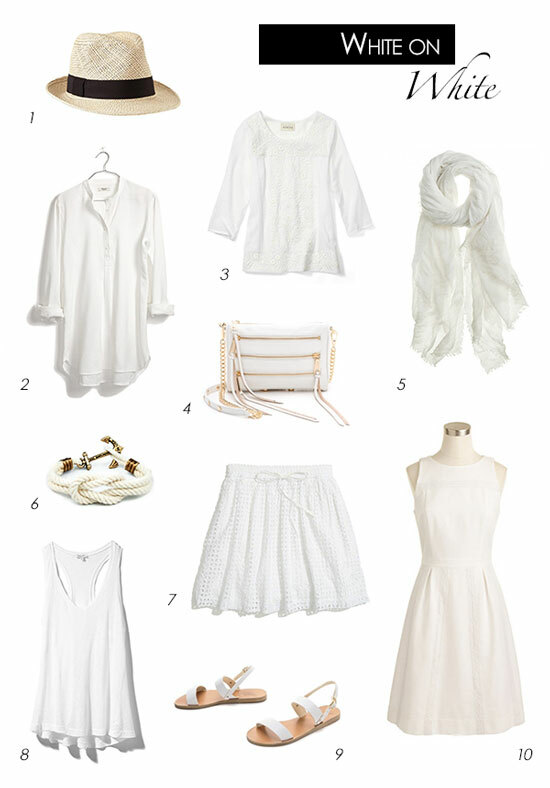 I have been loving the white on white trend for summer! J.Crew as always providing perfect inspiration! 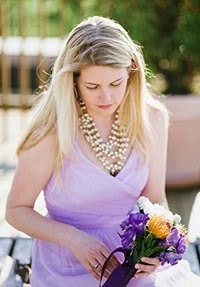 That splendid tank is the perfect piece to complete a white outfit.